Once your Apple iPhone has been Factory Unlocked by Cyber Unlocks Pro, then please follow the instructions below to activate your Apple iPhone Factory Unlock. * Please contact us if you need any assistance in activating your Factory Unlock or if you have any issues. * You can confirm your iPhone has been Factory Unlocked by testing a Non-Original Carrier SIM Card or by calling Apple Customer Service. * All iPhone Models and iOS Firmwares are supported including iOS 11. * T-Mobile SIM Card is used as an example in this video. 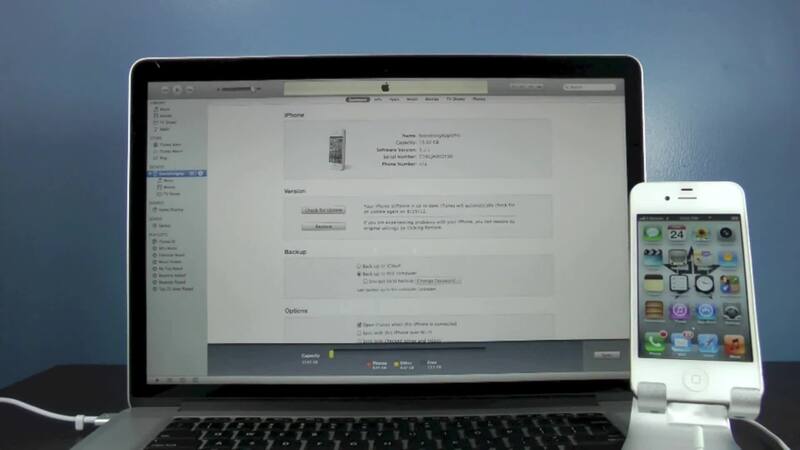 Any GSM Supported SIM Card will work to activate the Factory Unlock via iTunes.